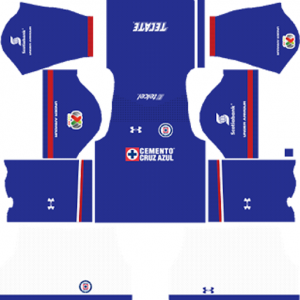 How To Download Cruz Azul Kits for DLS: Are you still searching for Dream League Soccer Cruz Azul kits and logo URL? Now the good news is, fans of the football game Dream League Soccer can now download the new released DLS 512×512 Kits and Logo URL for your Cruz Azul Team and enjoy the game. This is a Mexican football club that plays in the top division of Mexican football, Liga MX. 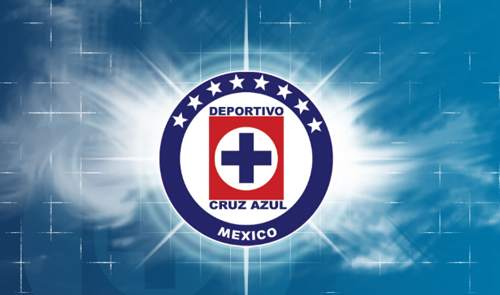 The full name of this football club is Cruz Azul Football Club. The nick name of this football club is La Maquina (The Machine). This football club was founded on May 22, 1927. 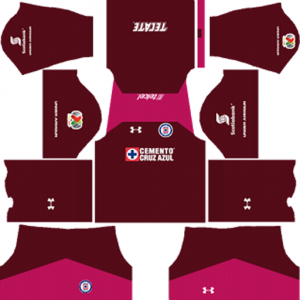 This football club was originally based in the town of Jasso, south of Tula de Allende in the state of Hidalgo. The club headquarters are in La Noria, a suburb within Xochimilco in the southern part of Mexico City. This club has been the champions for Primera Division for 8 times. 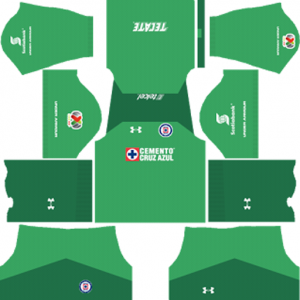 This club became the first CONCACAF club to complete a rare Continental Treble, winning the Mexican Primera División championship, the Copa Mexico national tournament, and the CONCACAF Champions League. If you’re a big fan of DLS Cruz Azul Team, these kits are for you. 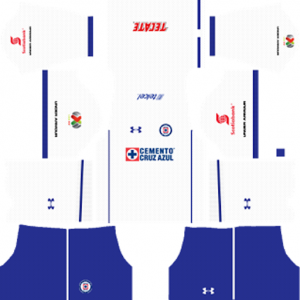 Download Cruz Azul Kits and logo for your team in Dream League Soccer by using the URLs provided below. To download latest kits and logo for your Dream League Soccer team, just copy the URL above the image, go to My Club > Customise Team > Edit Kit > Download and paste the URL here. If you have any request, feel free to leave them in the comment section.